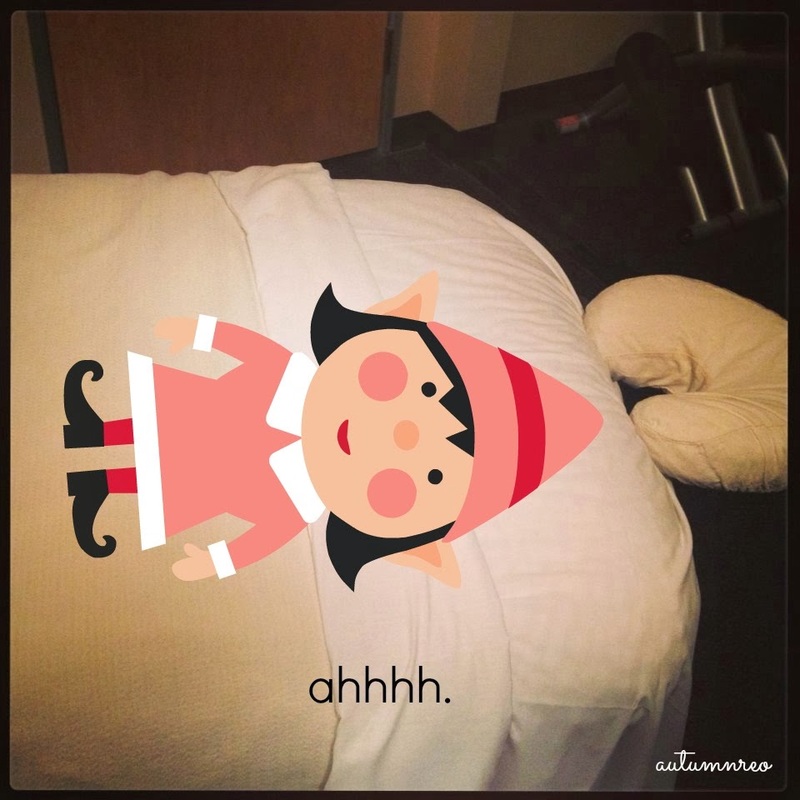 Disclaimer: I received complimentary services from Massage Envy to give me a moment to calm me down long enough to write this post. 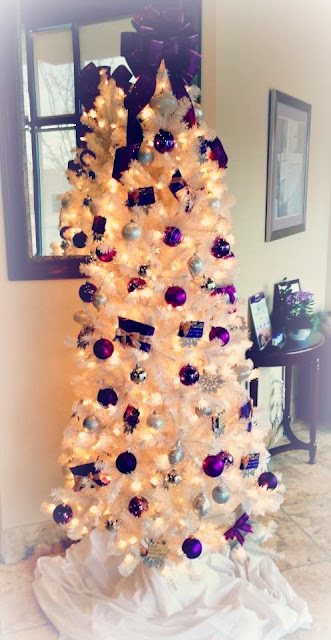 Keep that feeling all year long with a gift to yourself with a membership Massage Envy! I’m feeling a bit on the “Grinchy” side this year. I admit it. Somewhere between having a short holiday season and the huge number of to-dos, I just can’t seem to get ahead – or any sleep. And the fact I’ve been sniffling and sneezing doesn’t make it any better, either. Then the thought of all the driving around to see family and friends just has me tired before I even get to the home stretch of Christmas. I totally can hear “You’re a Mean One, Mr. Grinch…” in the back of my head. For me, like many other moms, the holiday crunch has my increased my level of stress and decreased my quality of sleep, which has me in knots. So it was time to take a breath and just not do anything – at least for an hour. That meant I needed a massage. Thankfully, I was able to make a quick call to a local Massage Envy (I visited the Colleyville location with some of the nicest staff) and find a time that worked perfectly for me and between all the other chaos to enjoy doing nothing. I was giddy to get the appointment and just have the chance to “turn it all off” and breathe. I disrobed and got under the cozy heated blanket. Even Santa’s elves need a little down time, right? After one whole hour, I felt like a new woman. I could even smile. It almost felt like that moment in The Grinch when his heart started to grow three sizes. I instantly wanted to share this uber-happy moment of euphoria with everyone! So this season, while you are finishing up your Christmas shopping (or actually starting for some of us,) consider Massage Envy to stuff those stockings! Right now at DFW ME clinics, they have an amazing deal for Buy 3 massages, get 1 free! (So that means you can get one for you, too!) Or make even better, you can buy yourself a membership and give yourself a monthly moment to take a breath and relieve tension throughout the year. 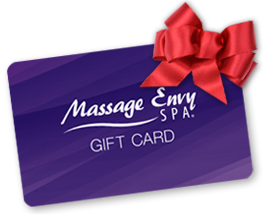 You can even print off your gift cards online and make them redeemable at any of the numerous locations in DFW or the U.S. It’s that easy to check off your list and make someone sublimely happy with just a click to massagenvy.com. Now the moment you’ve all been waiting for, the giveaway! After all that talk about massages, you know you want one. 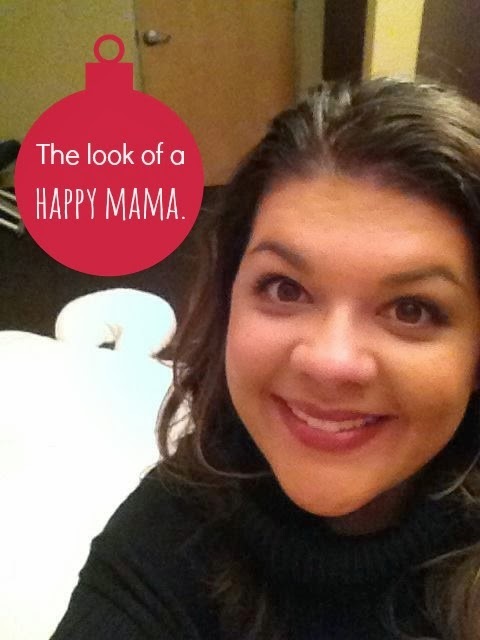 And the fine folks at Massage Envy DFW are offering one lucky Mama Challenge reader a FREE MASSAGE! Just enter my giveaway alone for a chance a relaxation. eerrgg I haven’t started shopping yet either! Post massage relaxed looks great on you! I’m doing a lot of traveling over the holidays – and I know it’ll make me uncomfortable! A massage would work out all of those travel kinks! I started a new job and combining that with the holidays has been stressful!